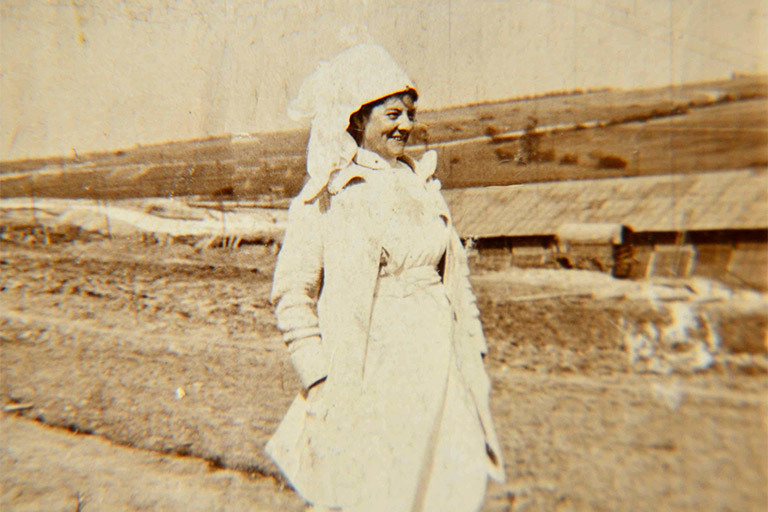 The untold story of a Welsh Nurse who spent the whole of the First World War on the front line. Annie Brewer nursed wounded and dying soldiers from the French army. She won some of the highest medals for gallantry possible for the French government to bestow on civilians. Yet little is known of her life and of the day she almost died when her hospital came under attack and three of her colleagues were killed. Her great nephew Ian has been obsessed with her story for more than 50 years. Now he is determined to find out more about her life and career, and about the family rumour that she married in the heart of battle. Ian is determined that her story should not be forgotten and he travels to France to follow in the footsteps of this remarkable nurse. 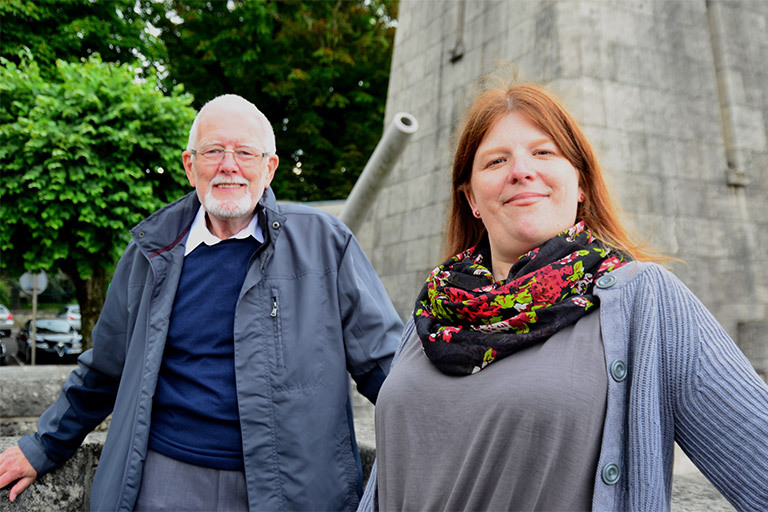 Genealogist, Marie Cappart, helped Ian Brewer find out about his great-aunt, Annie Brewer, in Verdun where she nursed the French wounded and dying during the First World War.